SuperyachtNews.com - Crew - Superyacht engineers: sole or team? The role of an engineer changes drastically when moving from being a sole operator into a team environment. In issue 83 of The Crew Report, we speak to the team at Viking Recruitment about the main requirements needed to make the change, and how engineers know if they’ll make the cut. The first, and probably major, difference is the environment itself. Historically, engineers have spent the majority of their time down in the bowels of the boat, which naturally threatens to segregate them from the rest of the crew. But thanks to evolving technology, this doesn’t have to be the case. “There is so much automation these days that it’s more of a case of an alarm going off which triggers them to spring into action and tend to the problem,” says Paul Rutterford, general manager at Viking Recruitment. It appears that the way in which the technology has developed over the years means time spent in the control room or engine room can be significantly reduced. Therefore, the assumption that sole engineers are secluded on board is no longer the case as technology continues to develop and transform the role. 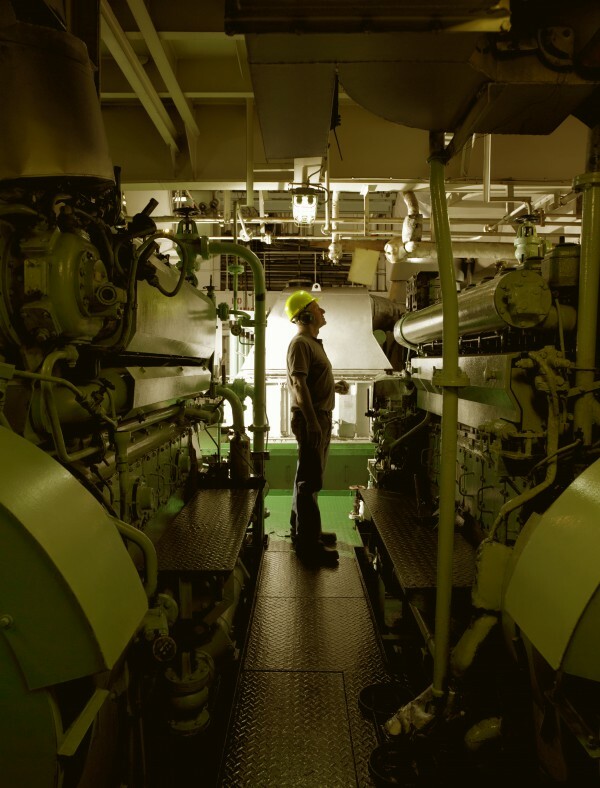 As in most technologically focused fields, it would seem that engine rooms are getting smarter, and the hands of engineers are perhaps getting cleaner as a result. So, this begs the question: do engineers require all the hands-on knowledge and experience they would have needed five or 10 years ago? This isn’t quite as straightforward for the engineer as it may seem. The introduction of each new technology means that another learning exercise and further time demands in understanding how it works and how to use the new system properly. 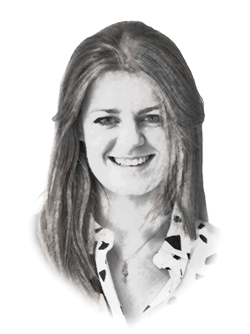 However, the raw ‘get your hands dirty approach to engineering is something that doesn’t appear to be quite as prevalent, which is why the nature of the role is evolving. Want the magazine to be delivered directly to your superyacht and its crew? Click here.